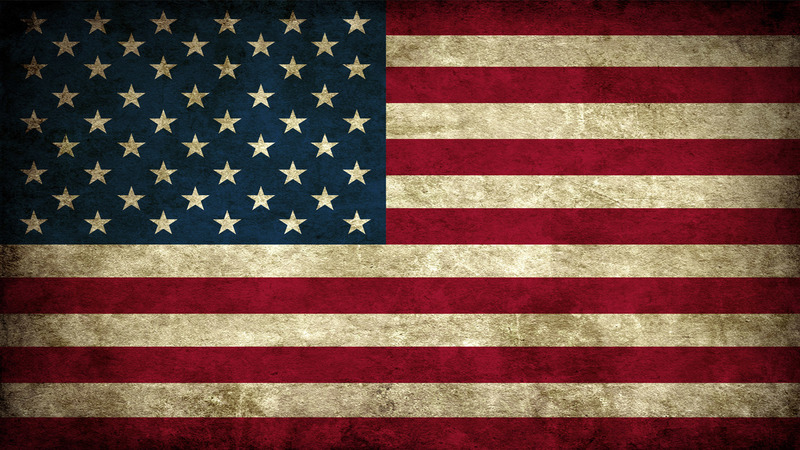 It’s time to celebrate our independance! 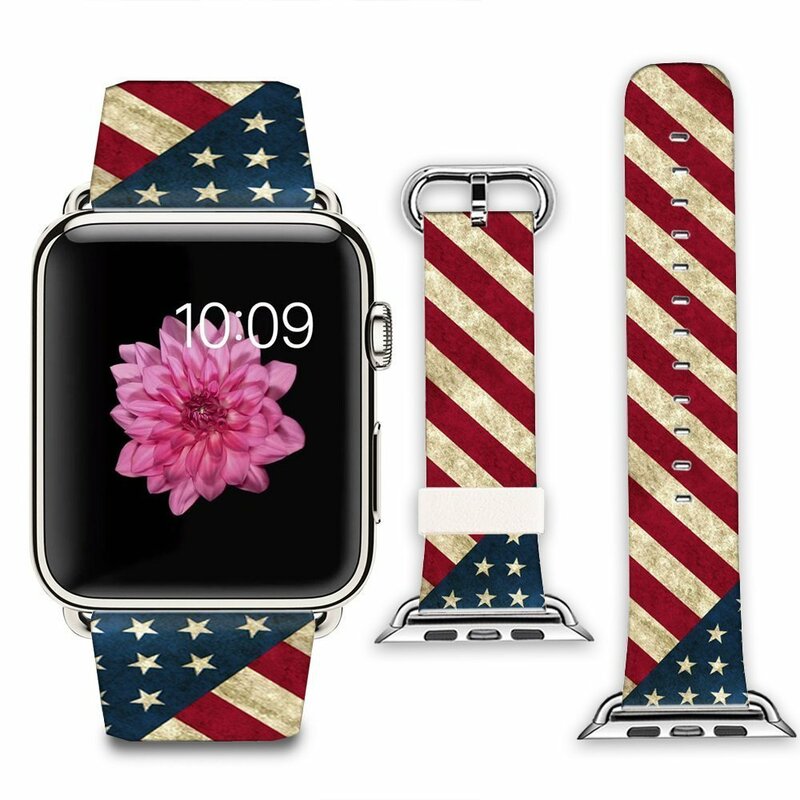 What better way than to customize your Watch with 4th of july bands and faces! 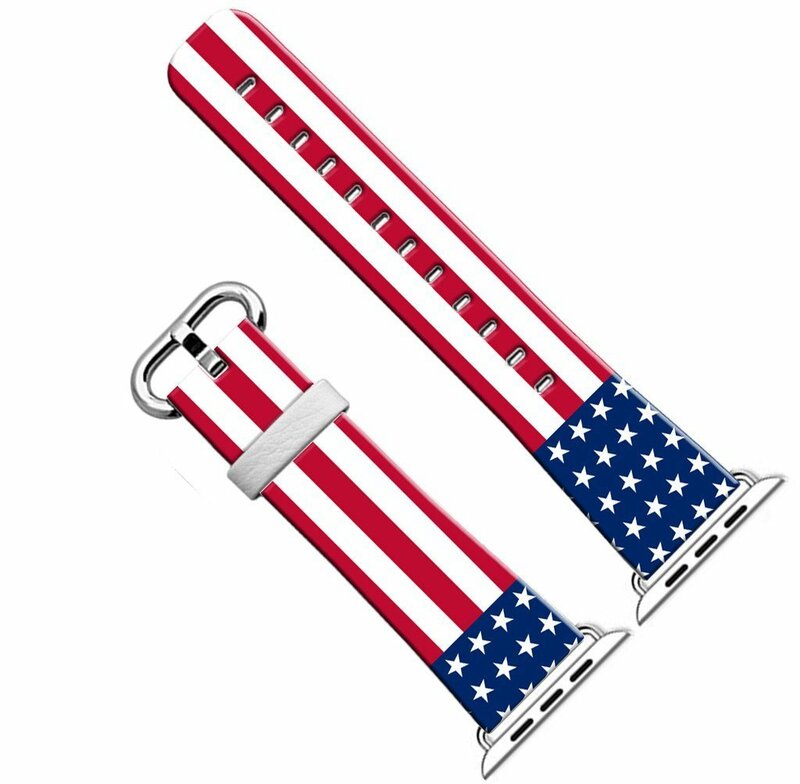 We found some bannered watch straps and patriotic background photos, so you can make as big of a bang as those 4th of July fireworks. I mean, what’s more than the freedom to customize your smartwatch? I’m sure you can think of plenty others, but if you want your watch to be as free as yee, here are some cool ways to flaunt your freedom on your Apple Watch. 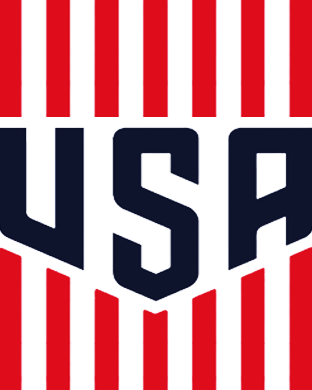 First off, we had spotted a user on Reddit with star-spangled band. 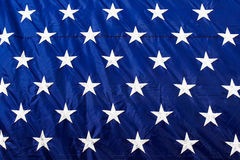 The band itself has a print of the modern American flag, both stripes and stars, that’s designed like the sports band. It's available on Amazon for $15 by Moko. If you don’t like the Moko band, we found more American Flag straps on Amazon, so you can choose which one you like best. As awesome as the bands are, you want to complete the look with a matching face. 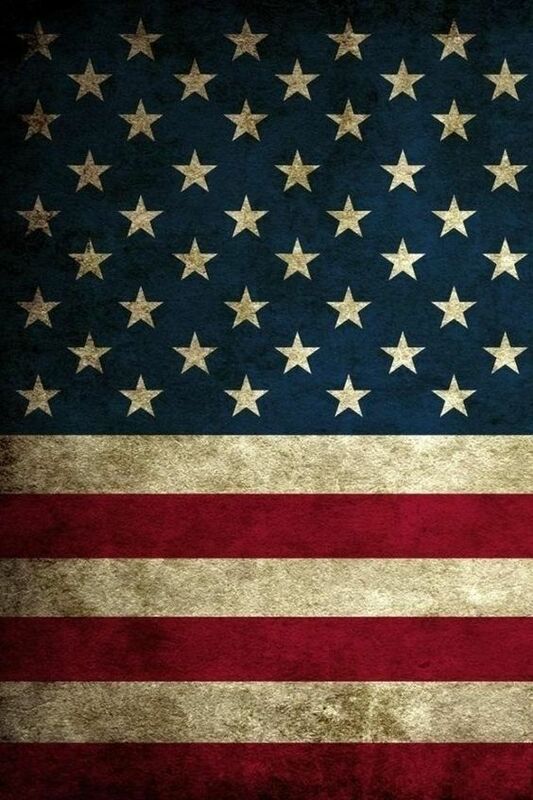 If you want a face of freedom, check out some of our favorite face backgrounds below. If you’re looking for a Step by Step how to guide on how to setup a custom Watch face, then you can follow our Guide for Custom Faces and Wallpaper for Apple Watch. 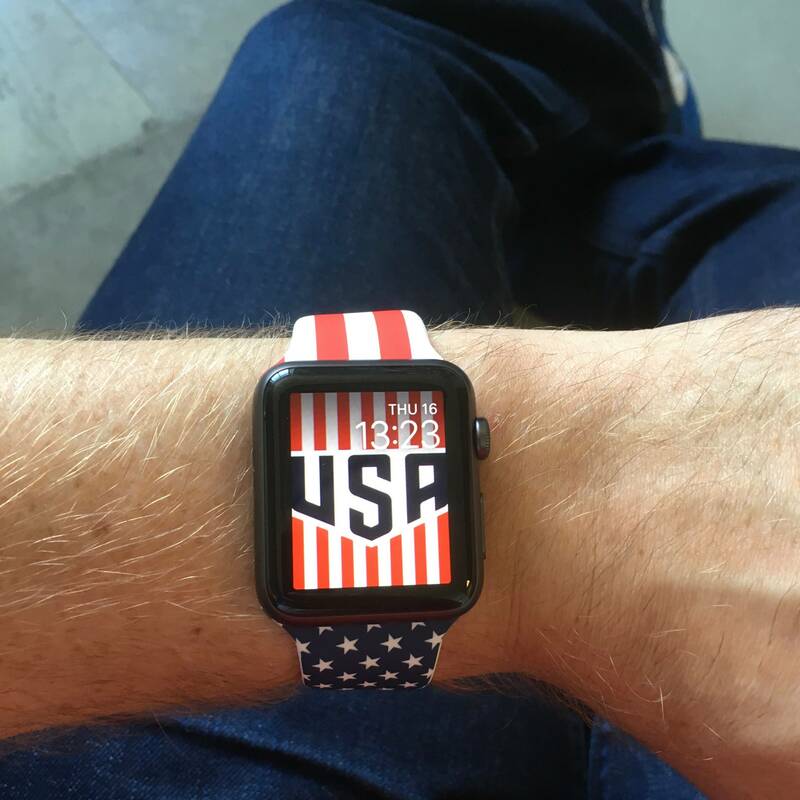 We found the USA face for the USA men's national soccer team, which fits perfectly with the Moko band from Amazon. Here’s another edition of Old Glory that looks more natural on the watch face.